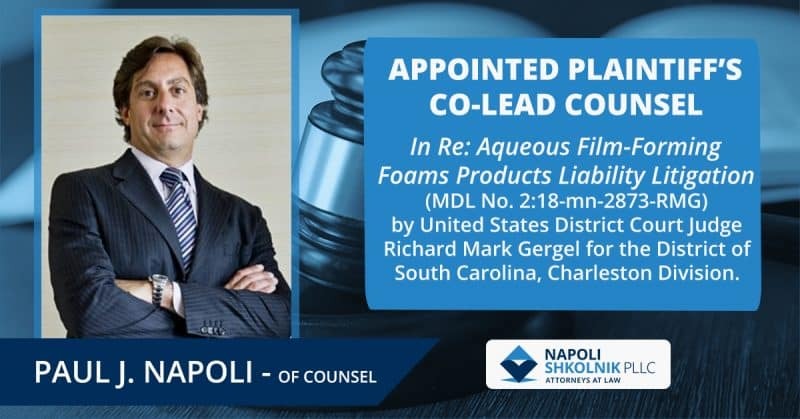 Napoli Shkolnik PLLC is proud to announce that Paul J. Napoli has been appointed Plaintiffs’ Co-Lead Counsel in In Re: Aqueous Film-Forming Foams Products Liability Litigation (MDL No. 2:18-mn-2873-RMG) by United States District Court Judge Richard Mark Gergel for the District of South Carolina, Charleston Division. 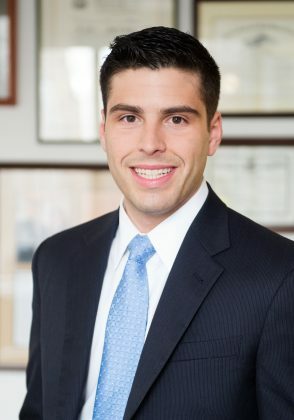 Mr. Napoli was selected for this role as he has extensive experience litigating complex environmental litigations and has served as Liaison Counsel on numerous toxic tort, class-action cases, including the Colorado PFOA/PFOS Toxic Tort Litigation. Aqueous film-forming foam (AFFF) is used for fire suppression, particularly at municipal airports and Air Force bases for training purposes and to combat jet fuel spills. 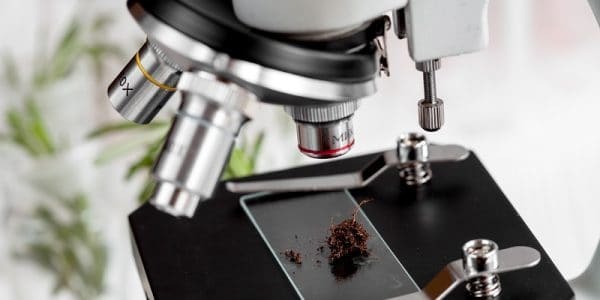 However, many AFFF products contain harmful perfluorinated chemicals (PFCs), including perfluorooctanoic acid (PFOA) and perfluorooctane sulfonate (PFOS). Human exposure to these toxic substances, through use or contaminated drinking water, can lead to an increased risk for testicular cancer, kidney cancer, serious thyroid problems and/or ulcerative colitis. PFAS has also been found in turnout gear and first-responder uniforms. The breathing apparatus that first responders wear are not enough to prevent serious health issues associated with PFAS exposure. Even unused/retired gear can contaminate waterways as it is may be sent to landfills. The PFAS will come off and then enter the waterways. 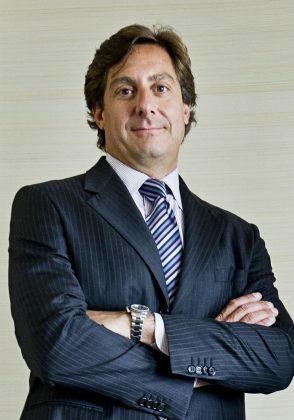 In his role as Co-Lead Counsel, Mr. Napoli will continue to investigate and develop claims while overseeing the coordination, preparation, and presentation of the necessary legal documentation. 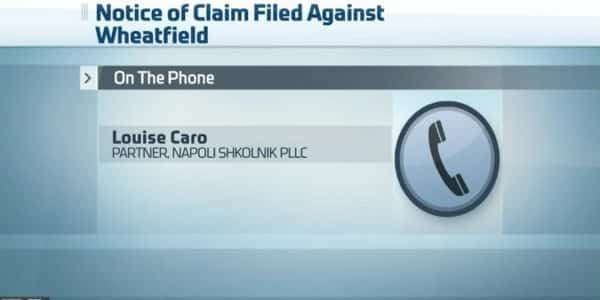 Napoli Shkolnik currently represents thousands of individuals with personal injuries as well as municipalities and public water districts with detections of the chemicals in the water supply. 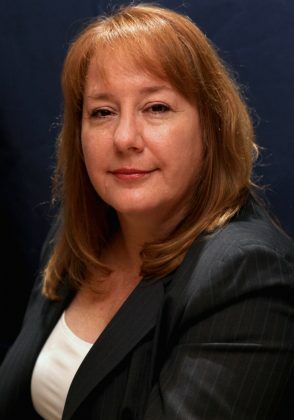 He will also continue to lead his experienced environmental team, including Partner Louise R. Caro and Associates Tate J. Kunkle and Patrick J. Lanciotti, in seeking justice for municipalities and water districts now facing the burden of having to treat these chemicals out of the water supply, as well as those individuals experiencing potentially life-threatening injuries due to PFC-exposure. 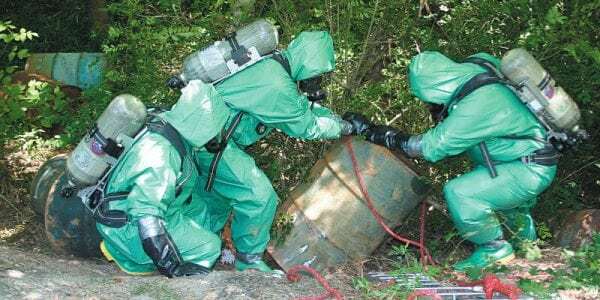 The lawsuits seek to recover for personal injuries, property damage, and future medical monitoring from the chemical manufacturers, The 3M Co., Tyco Fire Products L.P., National Foam, Inc., Buckeye Fire Protection, Chemguard, E.I. Du Pont De Nemours and Company (“DuPont”) and The Chemours Company, who developed, marketed, and sold firefighting foam containing PFOA and PFOS. 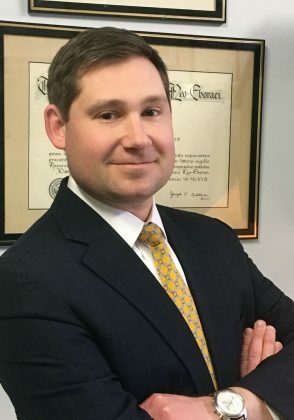 We encourage water districts, communities and individuals who are affected by PFC water contamination to contact our knowledgeable environmental litigation team for a free legal analysis of their claim.